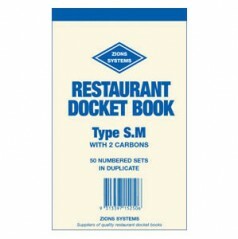 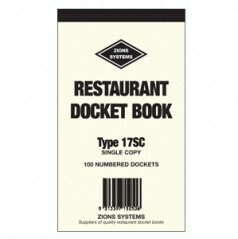 Zions has an extensive hospitality section, highlighting popular restaurant docket books, in both pen carbon and carbonless formats. 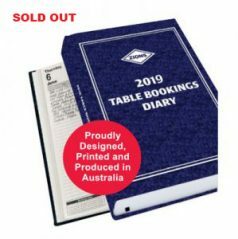 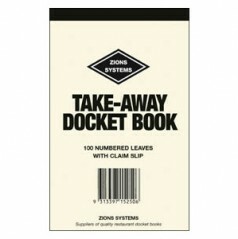 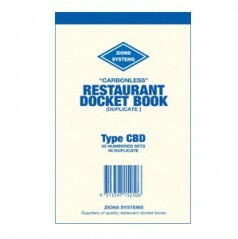 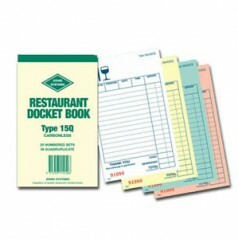 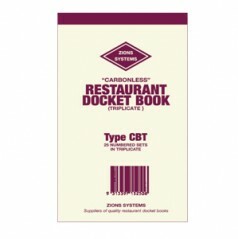 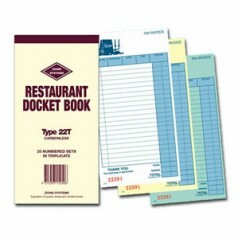 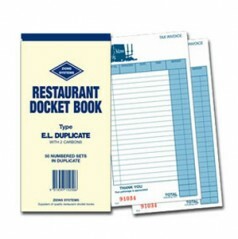 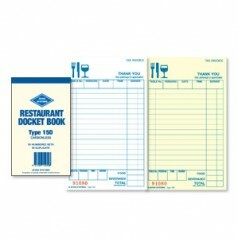 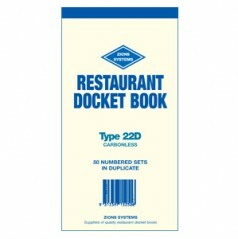 Another popular item in this section is Zions Table Bookings Diary, a must for any efficient restaurant, café or bistro. 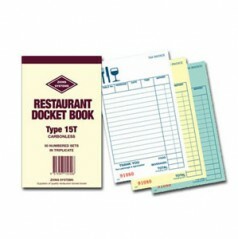 We also carry a wide range of records for the hotel and club industry.